Dallas Public Library has partnered with the newly-organized Dallas Black Power Legacy Project to collect, preserve and display artifacts from the city’s black power and black consciousness movements in a new exhibit on display April 1 to June 1 in the Dallas History & Archives division of the J. Erik Jonsson Central Library. The exhibit includes photos, documents and other original material from the Al & Lovie Lipscomb Collection, the Dallas Black Power Legacy Project Collection, and the Fahim Minkah Collection. 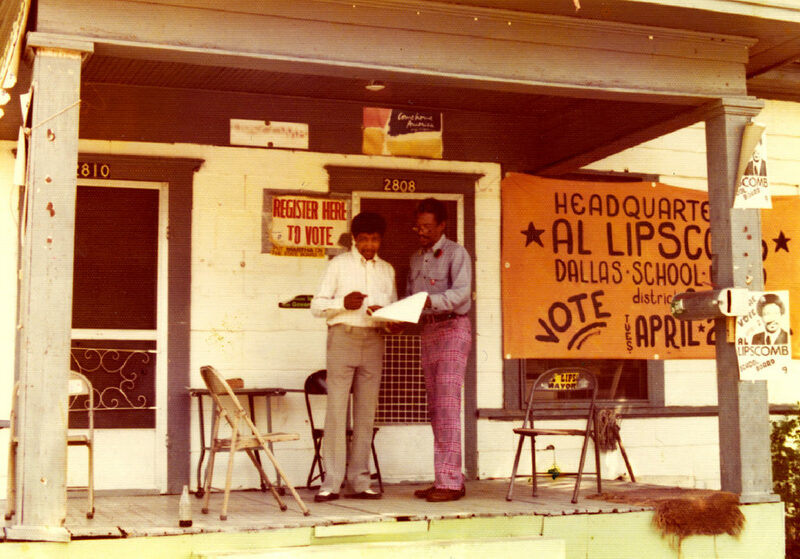 Al Lipscomb was instrumental in changing how Dallas City Council members were elected, and Fahim Minkah cofounded the Dallas Black Panther Party in the late 1960s. The exhibit will debut at a special event, The Dallas Black Power Experience, on April 6 at 3 p.m., featuring performances by Soul Rep Theatre Company and drummer Len Barnett with a panel discussion about the history of the local chapters of black power groups like the Black Panther Party, the Student Nonviolent Coordinating Committee and the Black Women’s United Front. The event is cosponsored by the Friends of the Dallas Public Library and Remembering Black Dallas, Inc.
“These movements were an important part of Dallas’ rich history. We hope that with increased public awareness, community involvement and philanthropic partnerships we can continue to collect and preserve the stories of diverse communities for future generations,” said Sultana Vest, the librarian overseeing the project for the library. 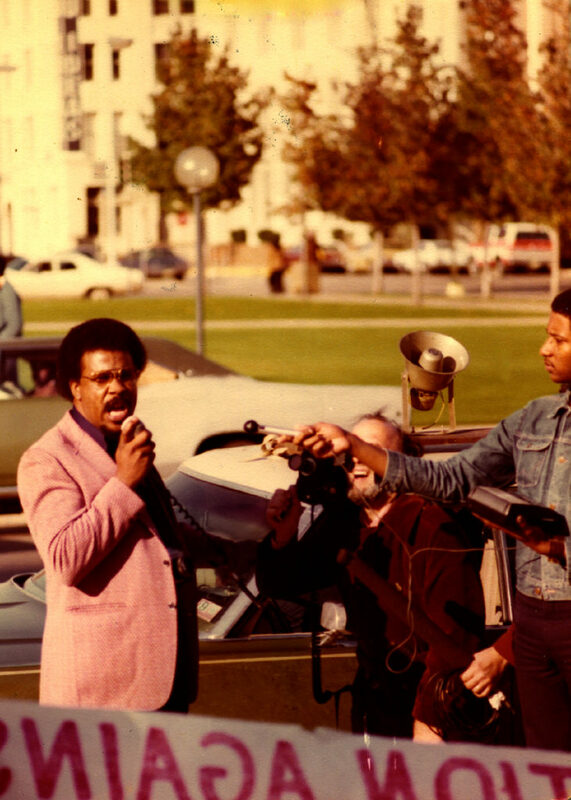 A digital timeline of black activism in Dallas in 1965-1975 will be featured in the Dallas History & Archives division’s Digital Image Gallery. Full cataloging and digitizing of the collection will take more than a year to complete. The Dallas Black Power Legacy Project is a group of local people who were active in the black power movements of the past and want to see that history celebrated and preserved for the future. Depositing their collection at Dallas Public Library ensures that the history can be freely accessed by students and other local history scholars. “But this is also a call to action, for forging understanding, for connecting the dots between the past and the present,” said Ernest McMillan, a member of the Dallas Black Power Legacy Project’s steering committee. 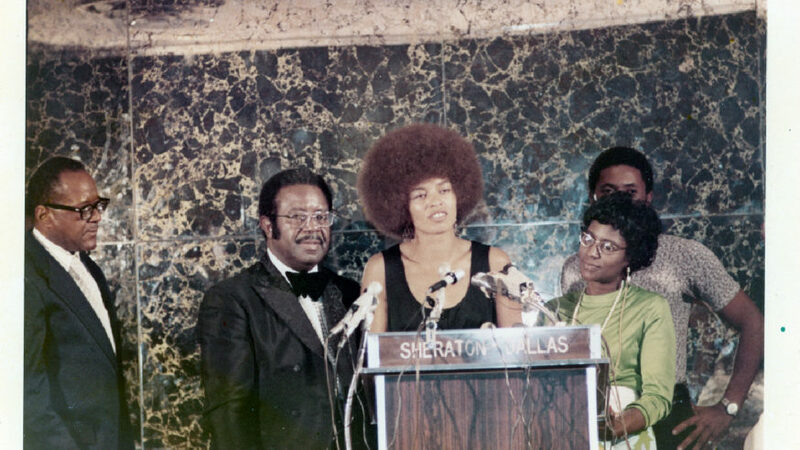 “It’s a sacred remembrance of all those who came before us, who toiled and sacrificed to uplift our community.” McMillan was Chairman of Dallas’ Student Nonviolent Coordinating Committee from 1967-1969. 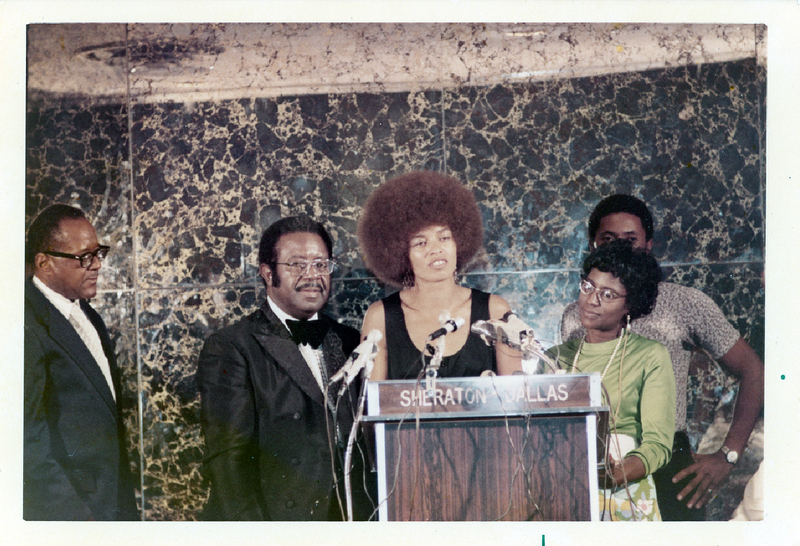 He helped forge the partnership with Dallas Public Library after he spotted his mother, activist Eva McMillan, in a photo from the Marion Butts Collection, also housed in the Dallas History & Archives division. For more information on the Dallas Black Power Legacy Project, contact Marilyn Clark at 214-671-1998.